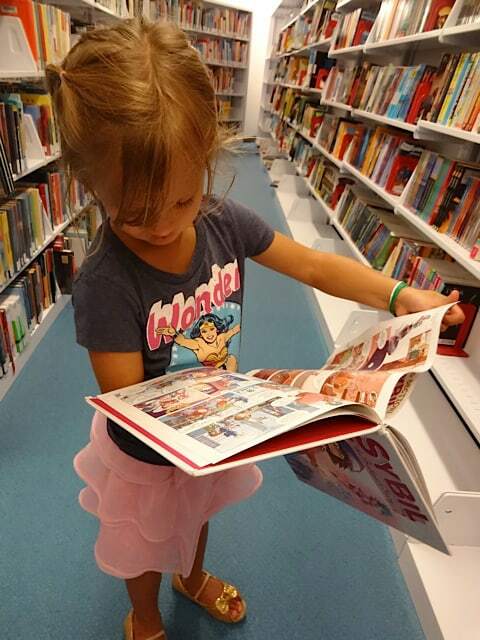 Houston Public Library Children’s Book Sale – October 4 & 5, 2013 – All Books Under $2! 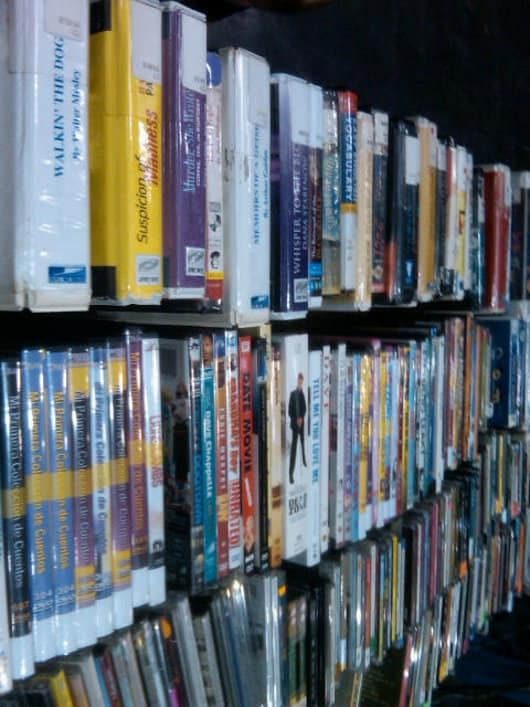 Friends of the Houston Public Library Book Sale – 2 More Days! 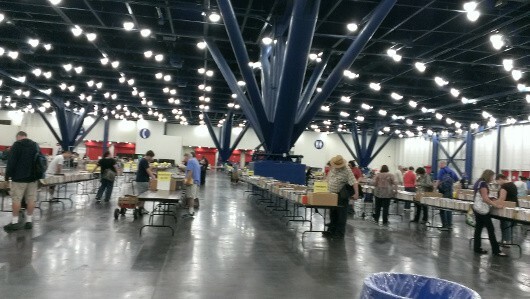 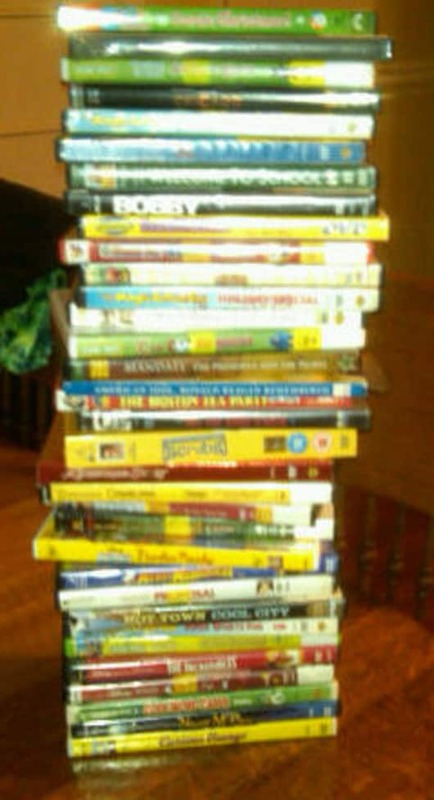 Friends of the Houston Library Annual Book Sale – April 13, 14, 15, 2012 – Huge Used Book Sale at George R. Brown!